I have been trying to get this PlasmaCam table up and running for months now. It has been one thing after another conspiring to delay firing this thing up. But now I am pretty close to being able to make some parts. The PlasmaCam is set up and I am fabricating a downdraft chute for it so that I dont mess up the nice clean speckled epoxy floor in my friends building. My plan is to make a flange that accepts a 8" utility blower along with some flex hose attached to the blower to exhaust fumes outside. 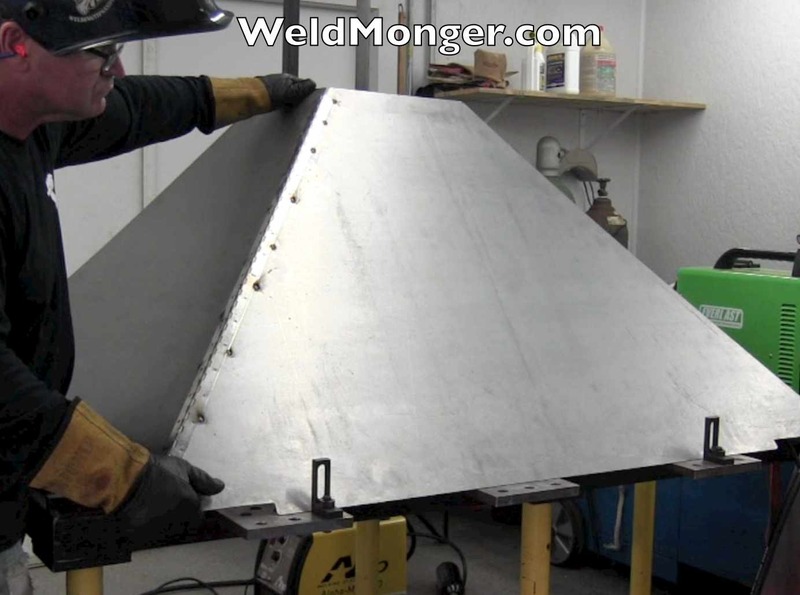 I am fabricating this downdraft chute out of 18 ga cold rolled steel and my plan was to skip weld the whole thing out using 2 inch welds on 2"centers. Then I got to thinking about just how bulky and hard to handle the chute would be once it was welded together. So I bought some piano hinge at Home Depot and decided to try to fabricate the chute in 2 pieces. If I ever need to move the Plasmacam, it will be pretty easy to cut tack welds loose and then fold the chute up. I own several plasma cutters. But for a job like this, sometimes it makes more sense to cut the sheet using a Diablo blade and a circular saw. first of all, cut speed is pretty near the same. Second, There is absolutely zero prep work needed prior to welding with a saw cut. With a plasma cut, there is dross and oxidation that needs to be dressed off before welding....especially tig welding. I was planning on welding the whole chute together and filming some outside corner joints using 2 different mig welders. But I decided to go with the piano hinge idea. So lets take a break from the welding project and weld some outside corner joints in 18 ga, 11 ga, and 1/4" thick steel. 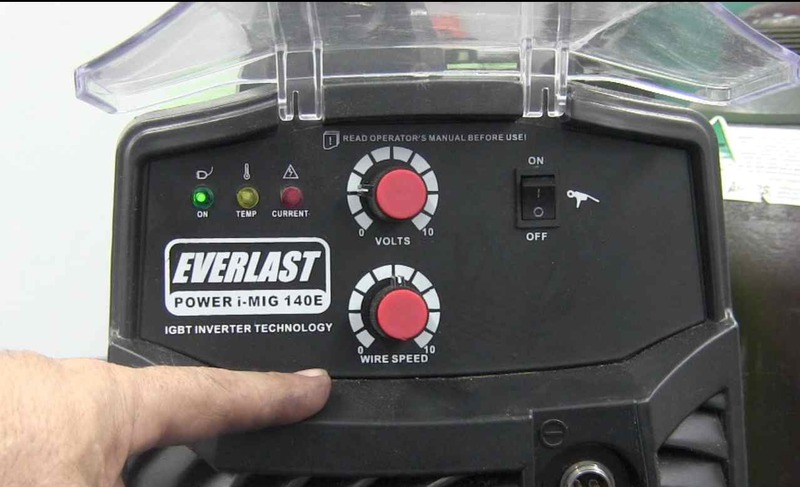 along with an AHP alpha-mig 140.
the Everlast 140 imig is an inverter style mig welder while the AHP is a transformer style mig welder. There are differences in the arc as well as the capability of these 2 machines. 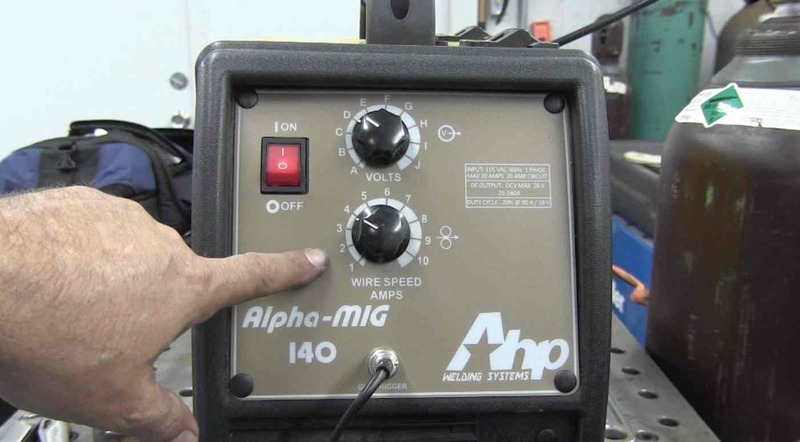 Watch the video and see the differences between inverter and transformer mig welders. biggest difference is the Everlast inverter had power to spare.